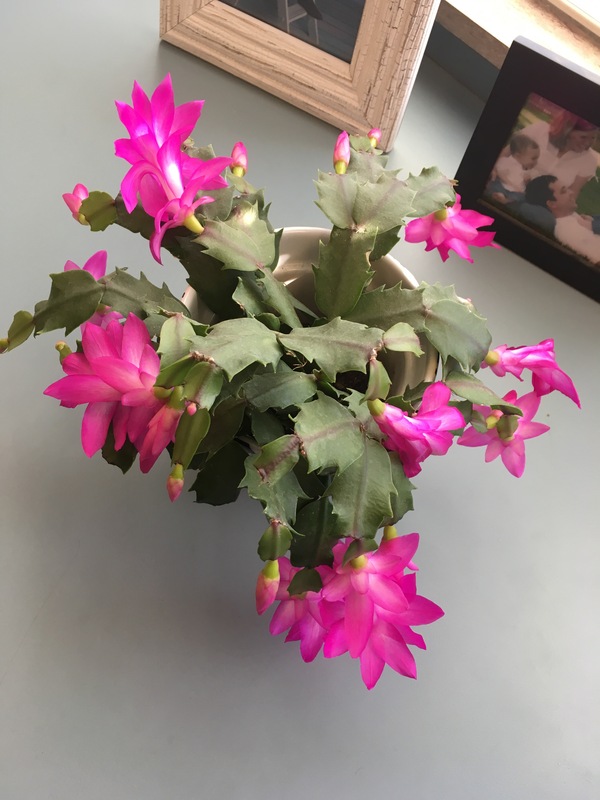 I was given this Christmas cactus 3 or 4 years ago by Jason’s aunt. It never did much here at the house, so I decided to take it to school. This is the 2nd year it has bloomed. I always think it is so beautiful! And I’m super impressed that I have managed to keep it alive. I don’t have the best green thumb.